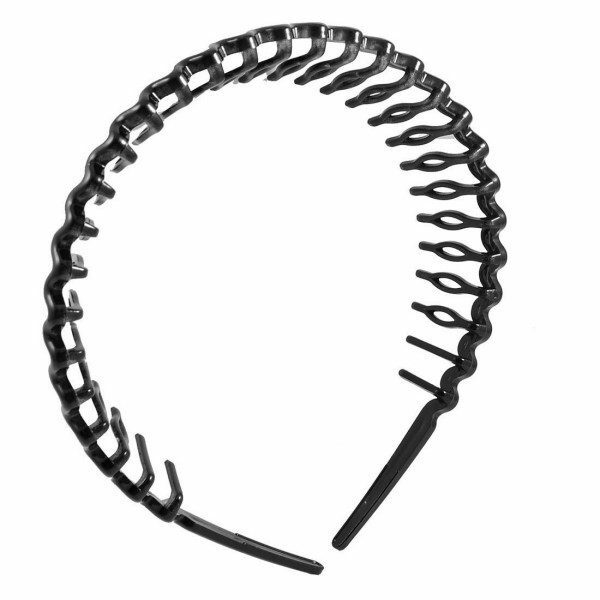 Plastic Teeth Comb Headband Only $1.93 SHIPPED! You are here: Home / Great Deals / Amazon Deals / Plastic Teeth Comb Headband Only $1.93 SHIPPED! Looking for a good headband that will really keep your hair out of your face? I have just the thing for you! Get this Plastic Teeth Comb Headband for just $1.93 with FREE shipping! This comes highly rated, and reviewers say that it’s really comfortable and does a great job holding hair back!